Holiday Inn & Suites North Vancouver is located just off Highway #1 and Mount Seymour Parkway, close to the Iron Worker’s Memorial (Second Narrows) Bridge into Vancouver. 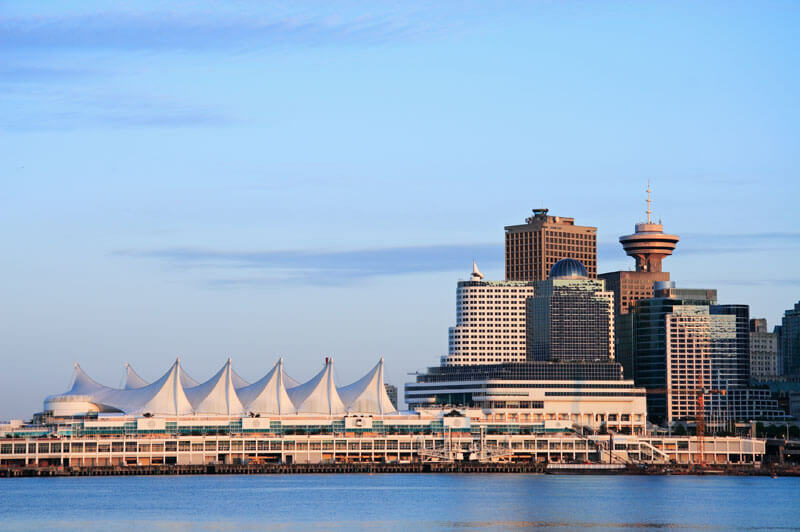 By car, our hotel is less than an hour to the Vancouver International Airport, 20 minutes to downtown Vancouver, 20 minutes to the Horseshoe Bay Ferry Terminal to the Sunshine Coast and the Gulf Islands, and about 10 minutes to Lonsdale Quay. Nestled in the foothills of Mount Seymour, the hotel is about half an hour from the peak at Mt. Seymour Resort. We are also about 10 minutes away from two mesmerizing suspension bridges at Lynn Canyon and the Capilano Suspension Bridge Park, fantastic alpine-inspired golf at Northlands Golf Course and Seymour Golf & Country Club, and Capilano University. Check out all of the amazing things to do, places to see and adventures to experience in and around the North Shore, and book your stay at Holiday Inn & Suites North Vancouver for fantastic accommodations close to it all! 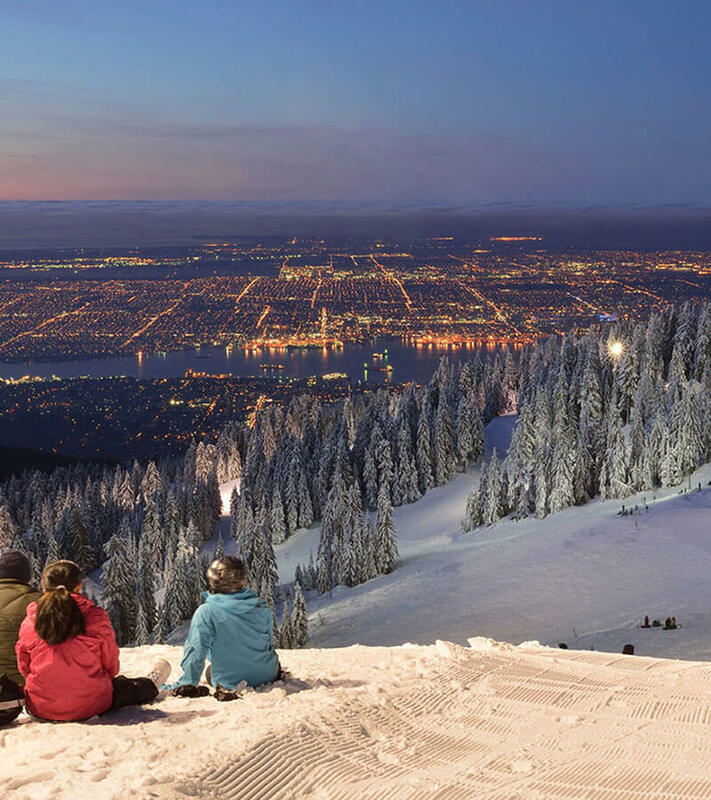 Providing outdoor fun all year-round, the North Shore mountains are where Vancouver locals come to play. 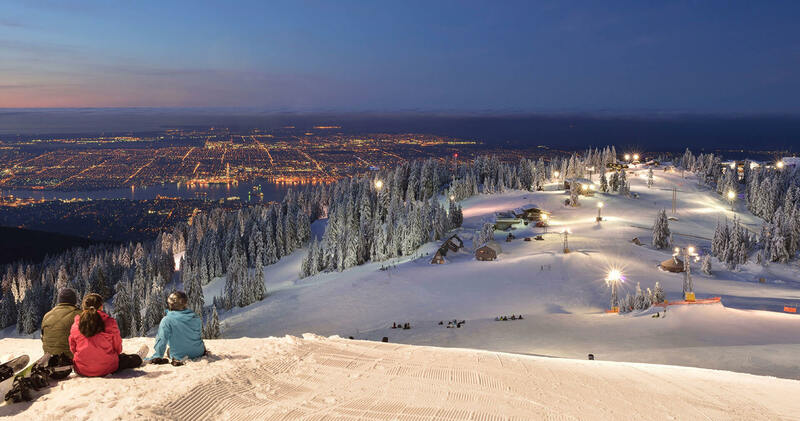 The coastal mountain range is made up of three local ski and mountain bike hills: Mount Seymour, Grouse Mountain and Cypress Bowl. Each mountain offers a range of outdoor sport opportunities and unique features, including skiing, snowboarding, snowshoeing, ice skating and tobogganing during the winter months and mountain biking, hiking, zip lining and more. Lined up in a row across North and West Vancouver and less than an hour from peak to peak to peak, you can explore all three mountains over the course of your stay. 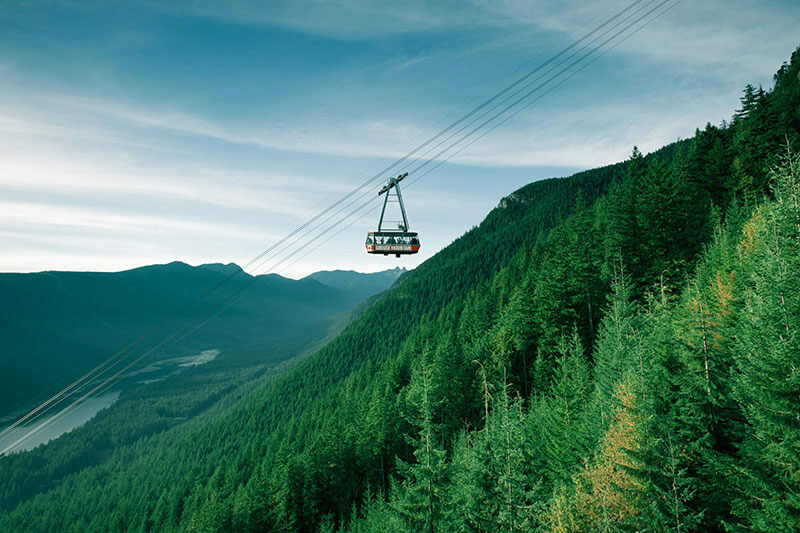 North Vancouver is also a popular stop-over for outdoor enthusiasts and resort-goers on their way up the Sea-To-Sky Highway to the world-class mountain resort at Whistler/Blackcomb. Just 20 minutes by car from Vancouver’s downtown core, you are never far from amazing galleries, live entertainment, performance theatres, and must-see tourist attractions. For a complete list of places to see and explore in the downtown area, check out Tourism Vancouver or ask our helpful front desk staff for more ideas! 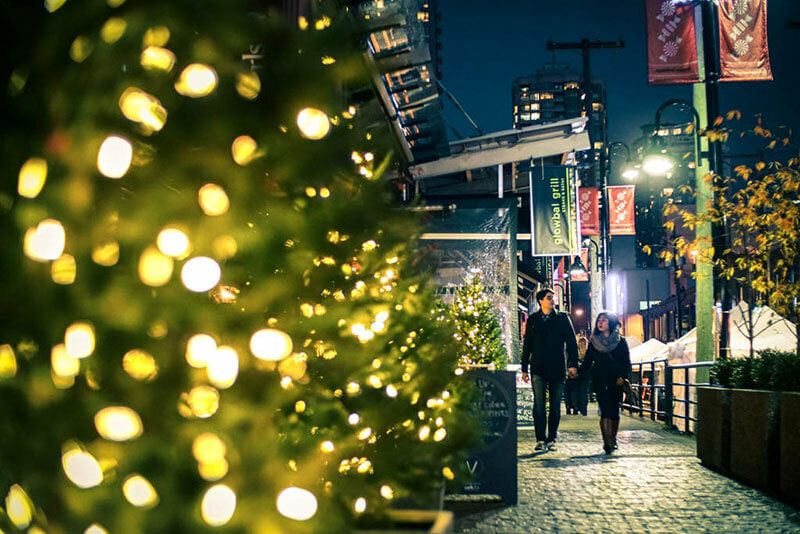 Find great arts, crafts and hand-crafted clothing on Granville Island, walk the mall at Pacific Centre downtown, or pop in and out of the shops on lively Robson Street for great fashion finds. Check out this complete listing of great retail opportunities in different Vancouver neighbourhoods.